I know, this isn’t a pretty sight, but I have seen worse. Ingrown toenails are no fun. Did you know that you could use essential oils to possibly help support the immune system and help relieve discomfort of ingrown toenails? 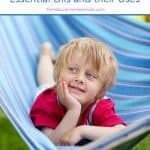 In this post, I will share with you the best essential oils that have worked for us for ingrown toenails. 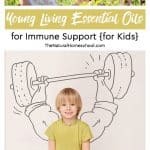 Visit our wonderful hub, which is full of ideas on how to use your essential oils for kids and your entire family! 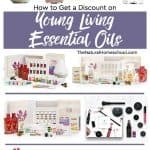 Shop Young Living HERE! 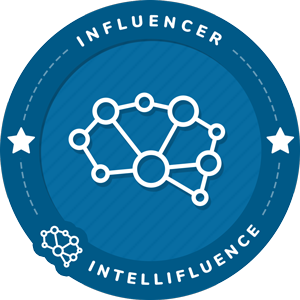 I am a Young Living essential oils independent member. You can order from my website here. I trimmed my toenails a bit shorter than I should have a few weeks ago and that evening, my big toe started hurting. I tried to think back on my day and realized that I hadn’t stubbed it and I hadn’t gotten kicked (what a shocker) by my children either. Then I remembered: I had trimmed them that morning. I wanted to do a mini pedicure (which I clearly needed), but didn’t have a chance to. So trimming was all I did. When I checked my toenail, it looked like the picture: red, inflamed, tender to the touch. I have had it a lot worse in the past. I wasn’t able to wear closed-toe shoes and it even kept me from sleeping for several nights. So I was determined to deal with it and not let it get worse. 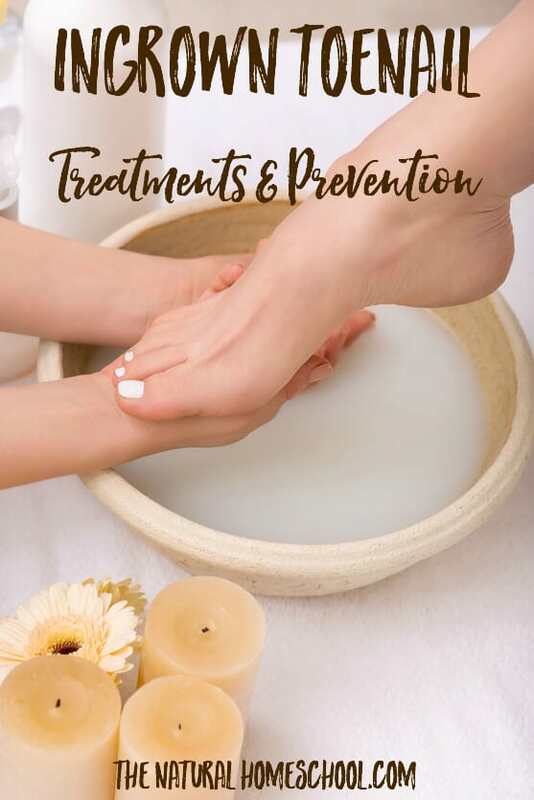 Soak your feet in warm water with 1 cup of epsom salt and 5 drops of tea tree oil (the essential oil is called Melaleuca Alternifolia). Not only will it relieve pain, but it is one of our go-to home remedies that everyone loves! Soak your foot (or both feet), sit back and rest up for 20-30 minutes or until the water turns cold. Don’t forget to have a towel nearby so you can dry your feet once they’re out of the water. 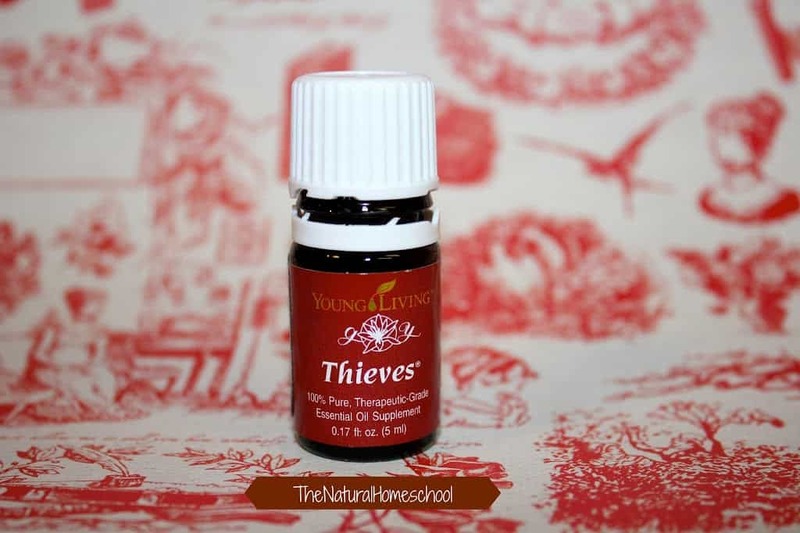 I immediately got my Thieves (an essential oil blend by Young Living that was university tested for its cleansing abilities. 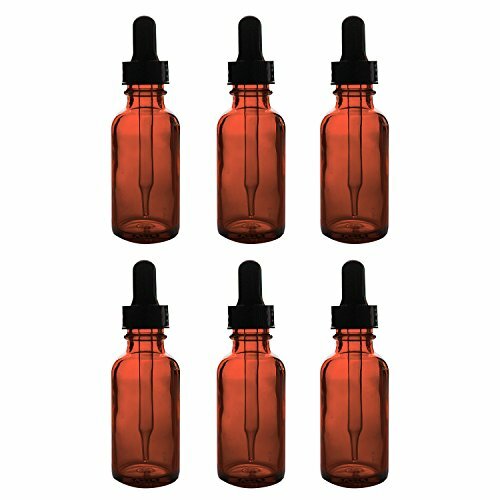 It is highly effective in supporting the immune system and good health and put just one undiluted drop on the affected area. I gently pried the skin open to let it go deeper into the area between the toenail and the skin. 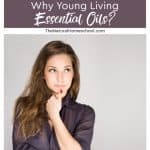 Young Living’s one-of-a-kind blend is formulated with pure clove, cinnamon bark, rosemary, lemon, and eucalyptus (E. radiata) essential oils that help alleviate minor aches and pains associated with daily life and have mild numbing properties. Before bed, I put one drop of Frankincense essential oil by Young Living using a cotton ball. Frankincense helped me the last time I had an ingrown toenail and it solved the issue faster than I had anticipated. Frankincense has been known for helping relax muscles, provide support for the immune system, and may help bring a sense of overall emotional well-being. 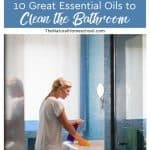 It is my go-to essential oil and it always helps. I slept very well that night and my toenail was almost back to normal by the morning. It was great! I could wear shoes (other than flip flops) and my toe almost didn’t hurt! I put one drop of Thieves on my toe again, just to make sure it continued to heal and that infection would not set in. That was it! Three drops of precious essential oils is all I needed! What do you think of that?! 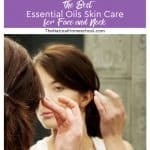 Note: If your skin keeps hurting, use oregano essential oil. It is considered a “hot” oil, so you do have to dilute it with a carrier oil such as almond or coconut oil. What if your kid has ingrown toenails? You can follow the same steps that I did above, except that I would use a carrier oil instead of using the oils neat (without dilution). Yes! It is as simple as that! An ingrown toenail is when the toenail grows into the skin and it becomes jammed into the skin. The nail itself doesn’t hurt. It’s the skin it is jammed into that hurts and that can get very infected. Cut your toenails straight, so they don’t grow into the skin. 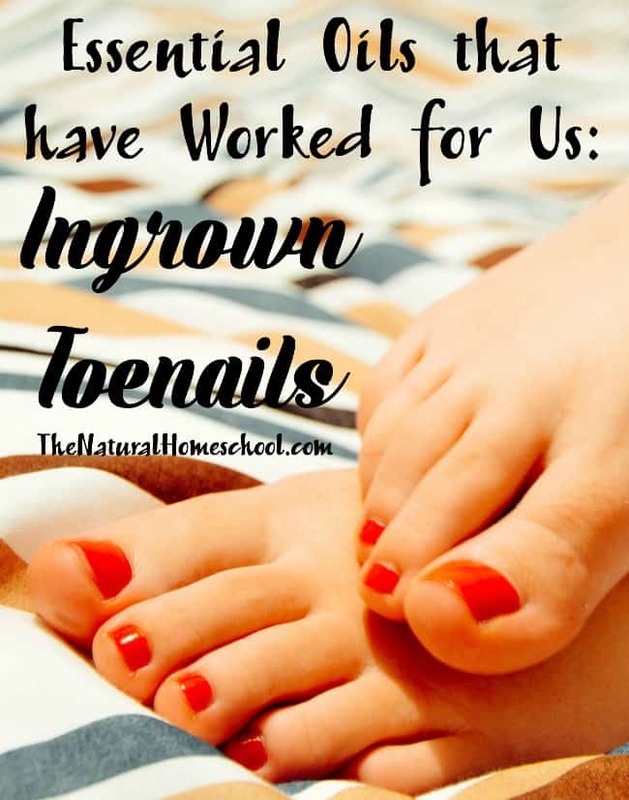 Take a look at our post: Ingrown Toenail Treatments & Prevention for information! 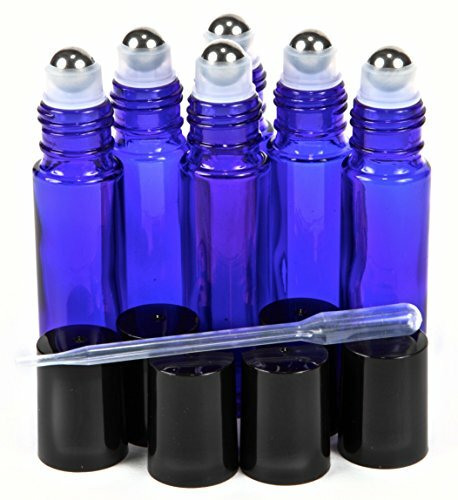 There are way for you to make your own custom blends and mixes of essential oils to meet your needs. You can find many great recipes in the reference books above. 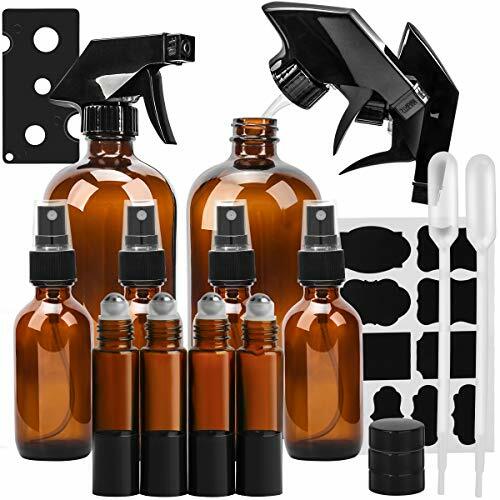 Here are some great products to use. Make your own cleaners, relaxing mix, energizing mix and more! 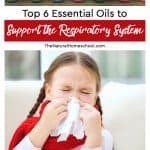 Click on the image below to buy essential oils and other wonderful products that are natural and healthy for you and your family! 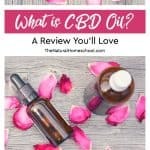 Keep scrolling below to see more blog posts on aromatherapy and essential oils as well as therapeutic essential oils for different needs and to support different systems in our bodies. 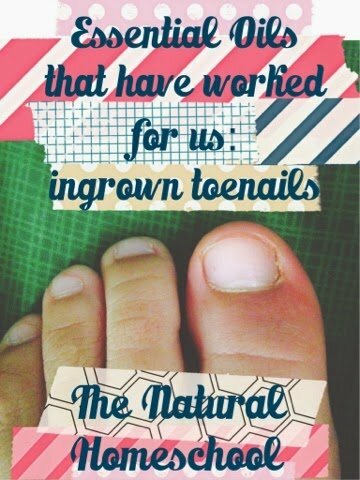 Thank you for reading our post: Essential Oils that have worked for us: Ingrown Toenails! 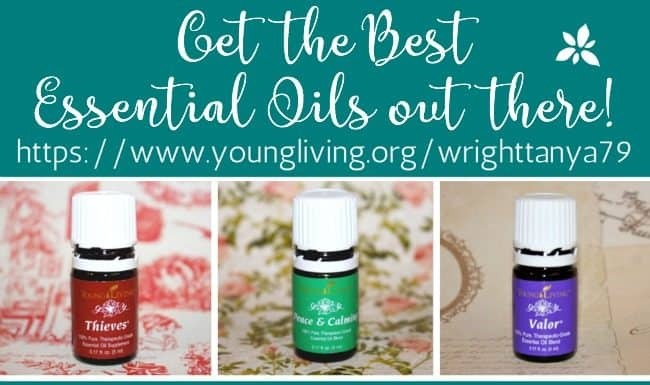 There are many brands of essential oils, but we love Young Living! 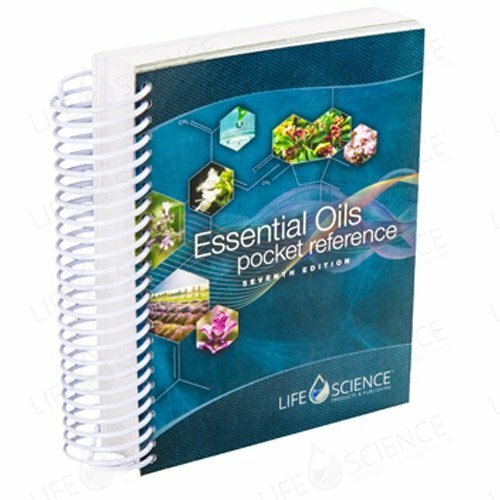 They are the very best essential oils in quality and in variety. I have been using them for about a decade, after trying many other kids, and have never looked back. I really hope that you can give them a try. 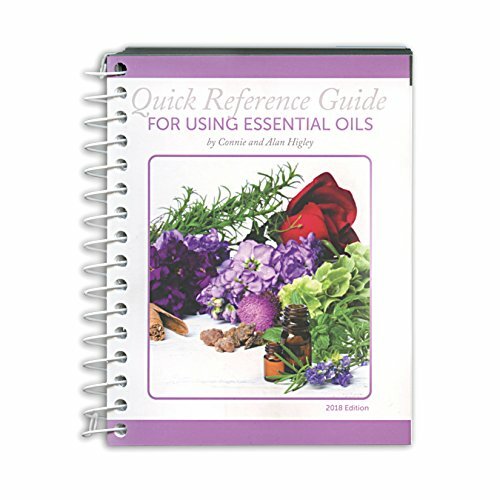 Are you new to essential oils? 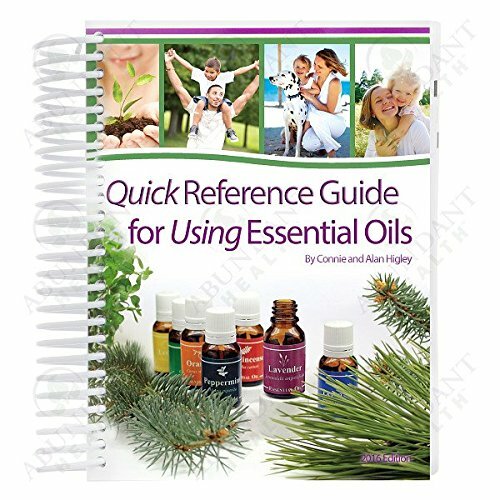 Do you want to know what are essential oils or how to use them? 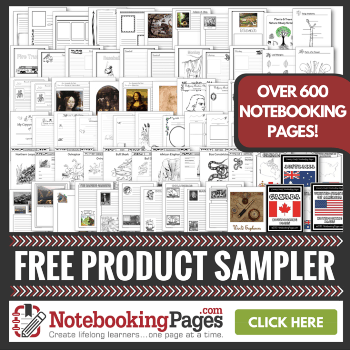 Come and take a look at some great tips on how to use them here! 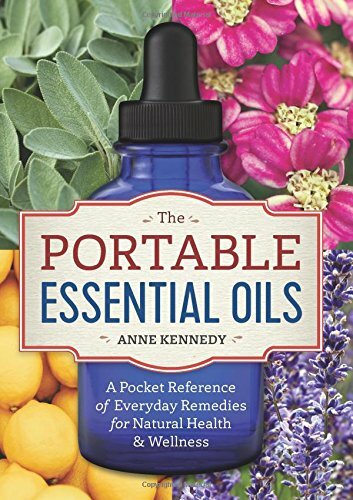 Wow, I haven’t ever used essential oils for my feet, but I should! It makes so much sense. 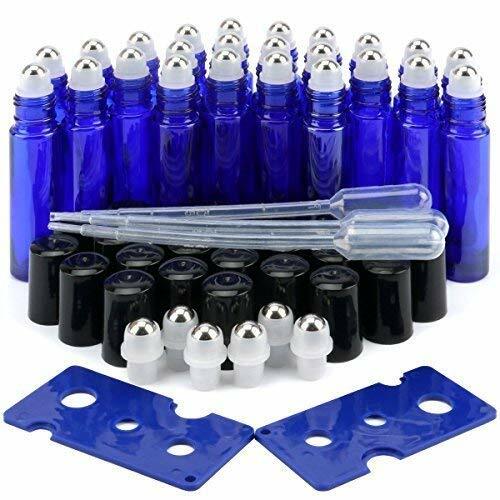 I have used it for teeth issues (clove), and of course in salves and balms. Thanks for the idea! 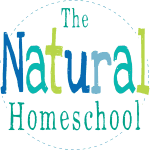 Found you at the Simple Homestead Blog Hop!